And so we come to the end of my 1993 selection. Next week will be 1994. 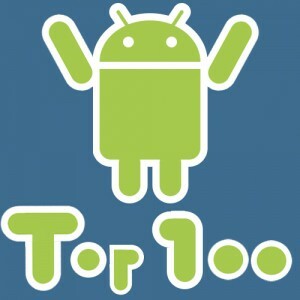 I’m surprised by my Number One of 1993. It’s not metal, it’s Gothic rock, and it’s not by a band I listen too very often. 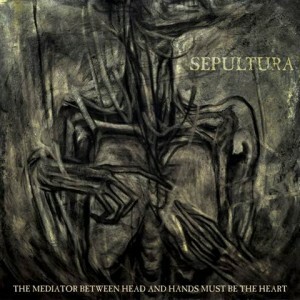 The Mediator Between Head and Hands Must Be The Heart is the lengthy title of Sepultura’s 13th studio album. They have added yet, another new band member to the mix – drummer Eloy Casagrande who was able to add to the actual writing and recording process. The album was also produced by Ross Robinson who previously produced the very tribal-sounding Roots album; one that I am very fond of. 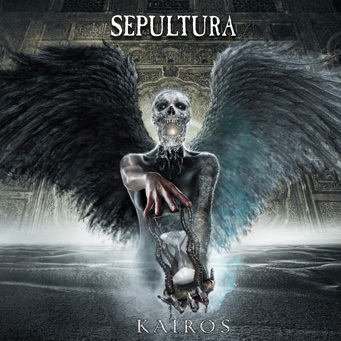 So, before I even had a chance to listen to the album I had a couple of reasons to be optimistic that Sepultura would be fresh and brutal as they continue to churn out albums. Sepultura is one of those bands where their lead singer had such a presence behind the mic and on guitar that when he left, he took the feel and attitude with him. 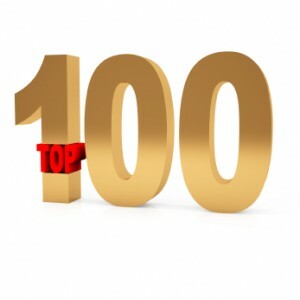 Look at this way…could you imagine Megadeth, Metallica, or Motorhead with a different singer? No! I don’t care who you are it just wouldn’t work and I think Sepultura was one of those bands. I am also not saying that Max Cavalera was the greatest thing since electricity either. He is just Max, but a prominent former member of a great thrash band.